A caring school at the heart of the community. 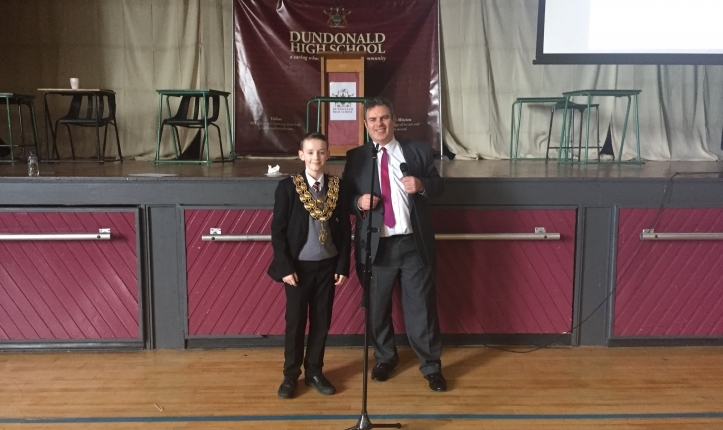 As Principal and past pupil of Dundonald High School, a fact of which I am extremely proud, I am honoured that you are taking time to read this welcome. 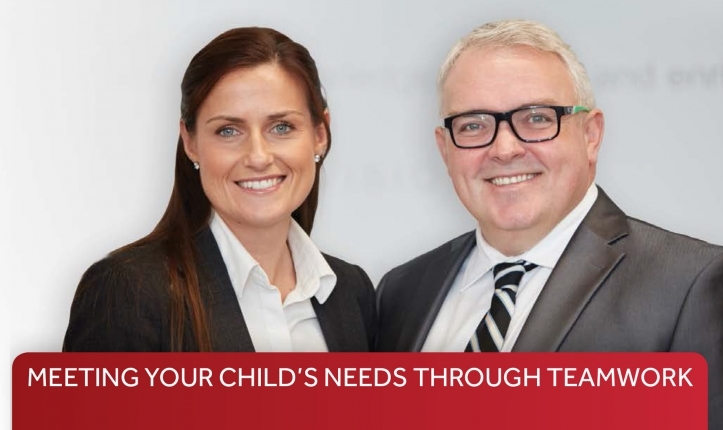 I am delighted to report that we are a school on the move, a school that is driven to achieving excellence in all areas of the curriculum, and indeed, all aspects of your child's life. We are truly a caring school at the heart of the community, and this is a claim I take seriously. We produce well rounded, multi-talented young people who are an asset to our society, contributing positively and enriching the skill set that combines to compliment the already talent rich culture that makes our area so special. This school is a centre of high standards, high expectations, high achievers and high values! You can rest assured of the dedication of my hard working team. My message is simple and clear, if you do not wish to try your best at all times, treat others the way in which you wish to be treated and to value education, knowledge and learning dearly, then Dundonald High School is not the school for you. If what I say rings true to you, then this truly is the school for you. Our results now speak for themselves and the school buildings reflect the investment being made in them to ensure a state-of-the-art secondary school at the heart of our community. I want to hear your views because, only by working together can we continue to make this wonderful school truly outstanding! 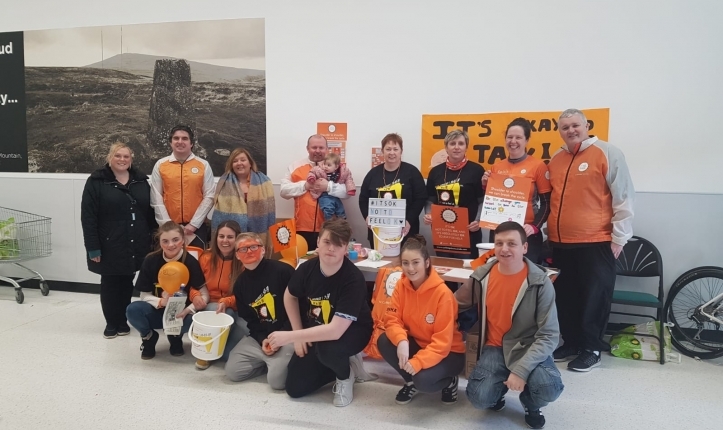 On Saturday 30th March Dundonald High School will turn orange as we welcome the Cycle Against Suicide to our school. 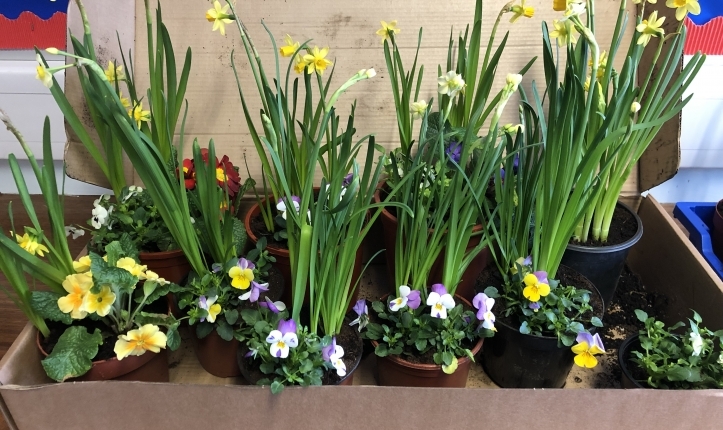 The Year 11Horticulture class had a special plant sale on 26th March. It was a real success and Miss McKnight was delighted with the finished products and the money raised by the project. 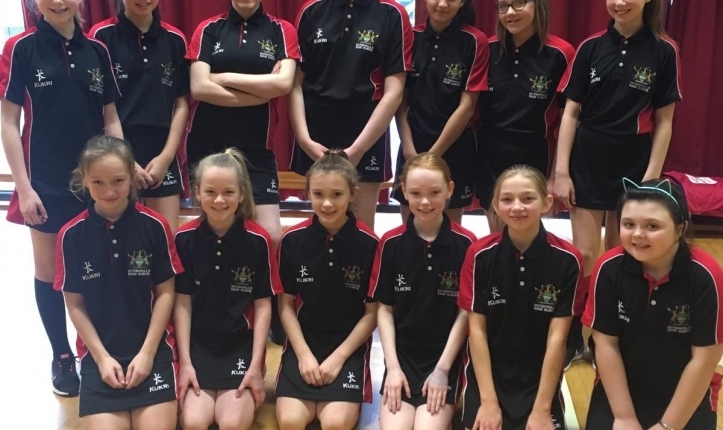 Netballers and Footballers Start 2019 with a Bang!